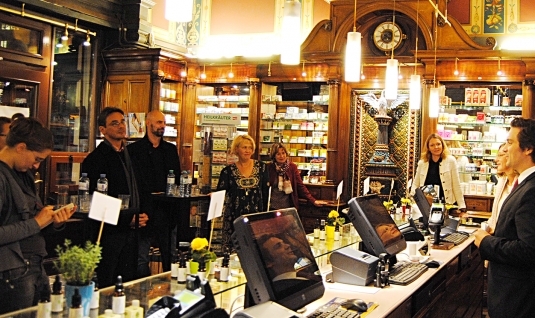 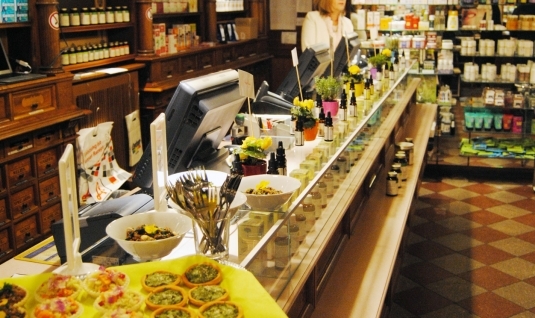 On the 5th and the 6th of October, an old-time pharmacy in the center of Vienna became a showplace of positive emotions. 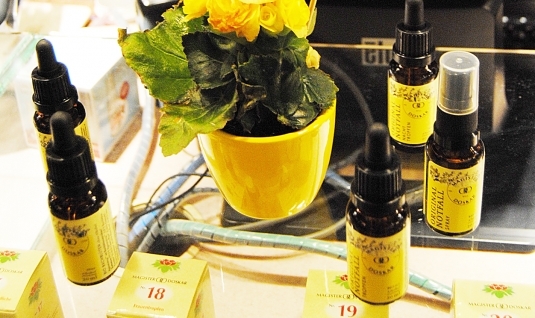 MAGISTER DOSKAR presented its new BIO Bach Flowers range as well as the recently available food supplements such as Veggie Powder, red rice or super fruits, whose ingredients also found their way into the small flower buffet. 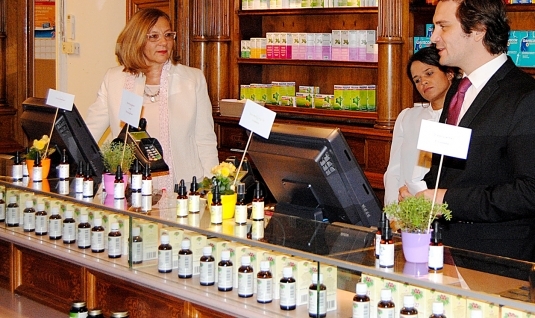 Personal advice about the Bach Flower Therapy was given by the Austrian specialist Inge Haring. 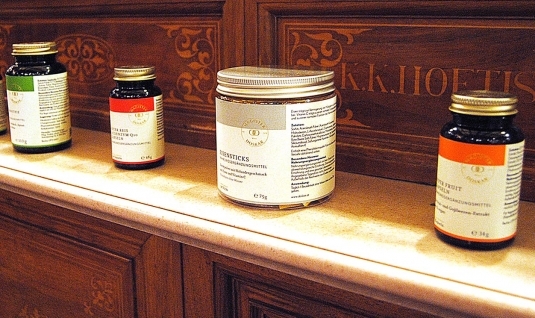 The idea to present the new MAGISTER DOSKAR range in the Rathausapotheke was obvious, as in this way we were able to create an authentic historical framework for the products.